Readers have had interesting comments about Yasmine Phillips, a secondary character in A Heart Not Easily Broken. "I love her independent attitude"
"She seems like a strong female character"
"Not exactly sure why her POV is in the book"
"Wow, I thought she would have reacted differently at the end." The reactions M.J. wanted readers to have when she introduced Yasmine in Book One of the Butterfly Memoirs. Independent ~ Confident ~ Misunderstood. A woman with heart when you least expected it. 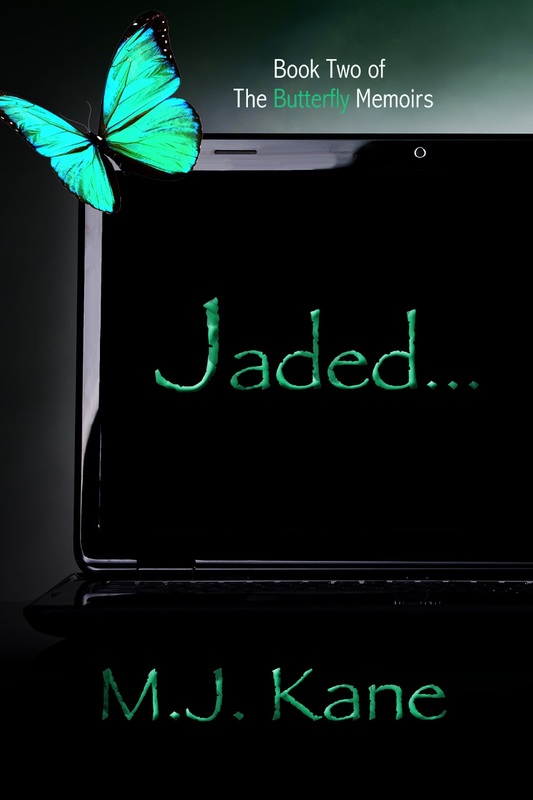 Jaded picks up two months after the conclusion of A Heart Not Easily Broken as Yasmine struggles with life after learning the truth about her fiancé. Determined to avoid romance at all cost, she throws herself into the one thing that makes her happy—fashion. All is well until she finds herself attracted to a man who is against relationships as much as she is. Why did he pop into my head? Well, he was the first man I’d spent time with in months, and he didn’t have any attachments. He also wasn’t looking for a relationship. He was handsome enough, and I imagined outside of his work attire, in a nice suit, he’d fit the bill. I could imagine spending a few hours with him. After talking during lunch and the evening spent with him and his mother, there was no doubt he was intelligent. I enjoyed conversing with him. We could spend the evening together in a roomful of people and keep each other entertained. At the end of the night, we would shake hands, say good night, and expect nothing in return. 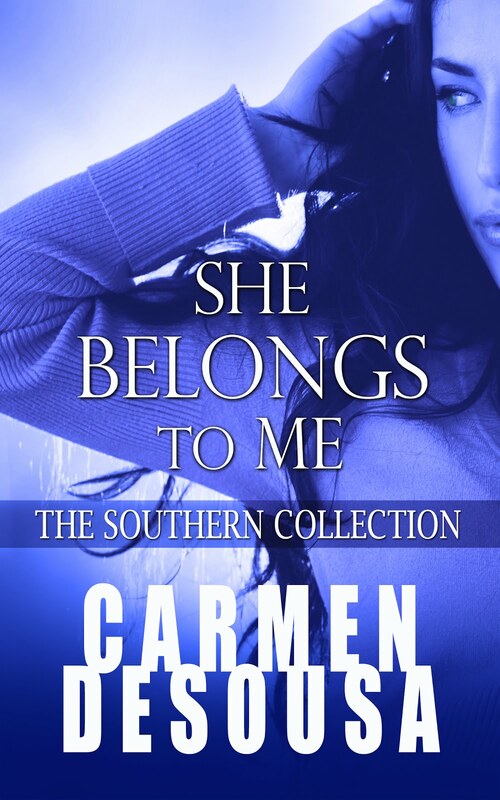 Thank you for having me on your blog again, Carmen! This is Sharon from brab ...I am currently reading jaded you have me in tears..love this book I am taking my time tearing because I dint want it to end..love me some Zachary..how did you come up with the concept for this book? This interview was good. I found Jade a very good read. Hi Sharon! You have no idea how many times I cried while writing this novel. The story line is close to my heart. 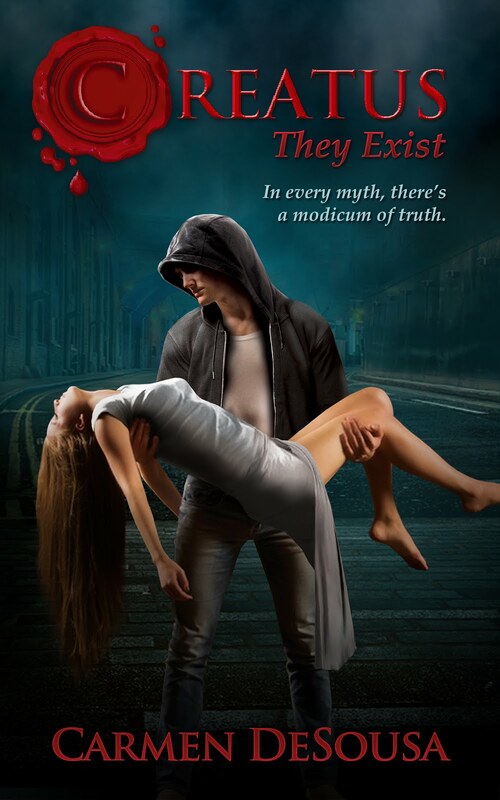 As you know, I write about real life experiences, my own, and from others around me. If you read the dedication, this novel has been dedicated to the memory of my father and the vibrant women in my family, some of which passed from the same illness Zack's mom suffers from. The scene your talking about specifically brings tears because I was in the room when one of my aunts passed. It's a moment I will never forget. Mj you have really captured the real thoughts and emotions with each characters ..I was their for my mom passing so I understood those emotions. I cried many tears Also..you have done outstanding. Job with jaded git to the core of things life.. I'm so happy that Yasmine gets to have a happy ending too. Keep up the great work MJ!! LOL! Thank you Chynarey! So am I! 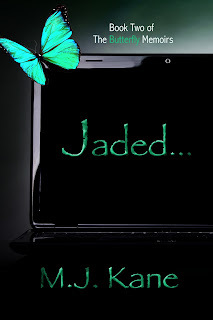 I feel in love with your first book right off the back and Jaded was awesome! Still following the hop with ya!